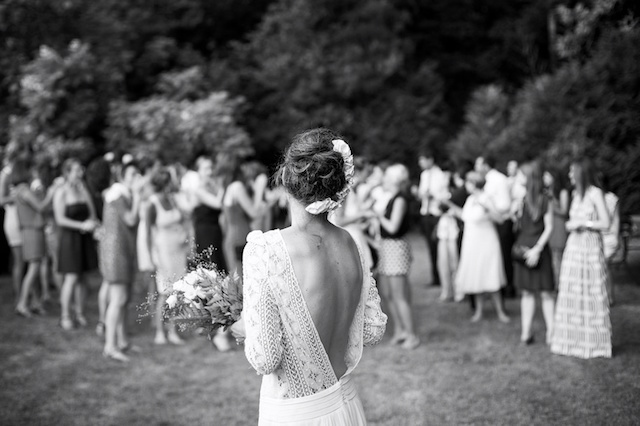 We all know the traditional wedding landscape has been dramatically shifting for a little while now. It’s not abnormal nowadays for couples to say their vows on rollercoasters, underwater or even 30,000 feet in the air whilst jumping out of an aeroplane. As ceremonies, locations and entertainment have been lightened with diversity there is one tradition that remained reluctant through the transformation, the speeches. 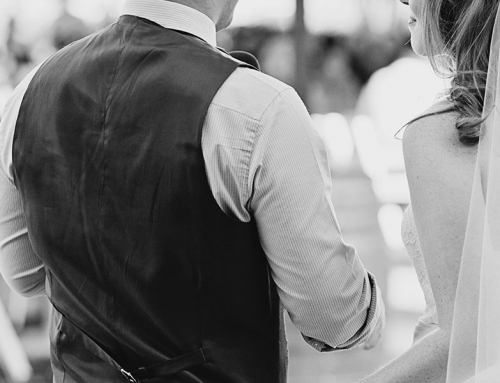 The idea of gender assigned roles in society has been questioned for generations and it’s great to see that wedding speeches, a pillar of tradition, has finally caught up. Archaic dos and don’ts have had the slate wiped clean. 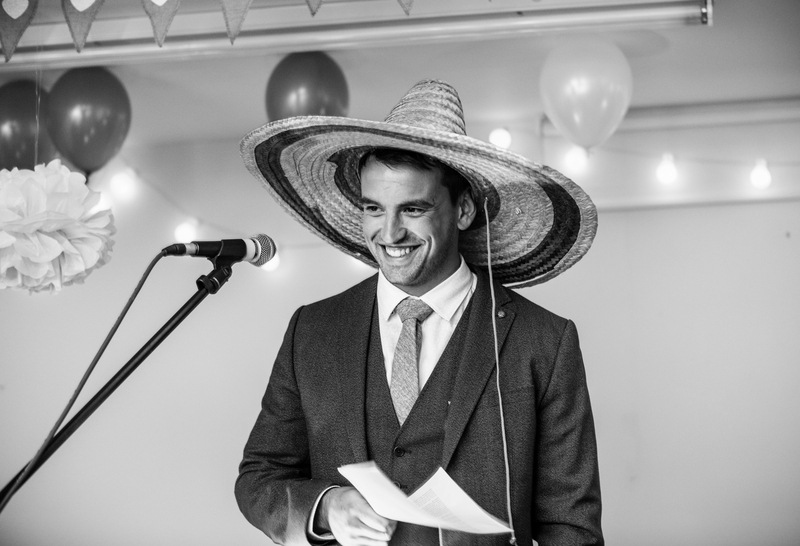 As a professional speechwriter I have seen a dramatic increase in female clients wanting to create an awe-inspiring and memorable speech for the big day. Whether it be circumstance, personal preference or even relevance, more and more women are standing up and speaking at weddings. I have been spending an increasing amount of time writing one speech in particular, the bride’s speech. Brides all over the country are coming to me for help writing their speech and seem to be rather lost when it comes to content. To help ease any confusion, I thought I would shed a little light on how to create a perfect bride speech. 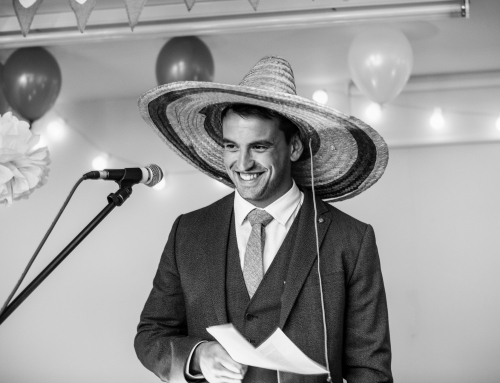 Without hundreds of years’ worth of tradition burdening you with necessary content, you have the freedom to structure your speech in a way that is personalised and tailored to your own wedding. 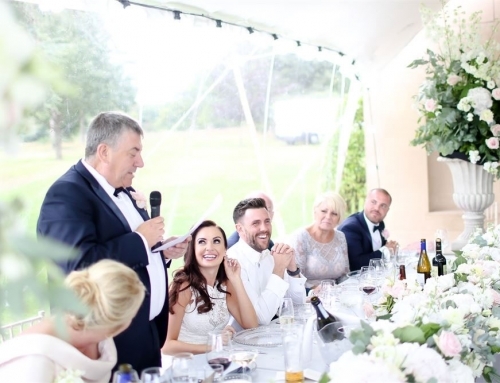 The bride speech although very common, is still a novelty to most so you have room for creative flair. How do you want the message to come across to your guests – appreciative, humorous, sentimental, or emotional? Depending on who you are as a person, and who you are speaking to, I think a mixture of messages creates a wider appeal. If you are known for your sense of humour weight it slightly towards the funny side. If the words and content complement your character, it will be much more effective. As mentioned, ‘tradition’ in bridal speeches is yet to be cemented, but I believe including some key messages will stand you in good stead. I like to follow the 7 minute rule. 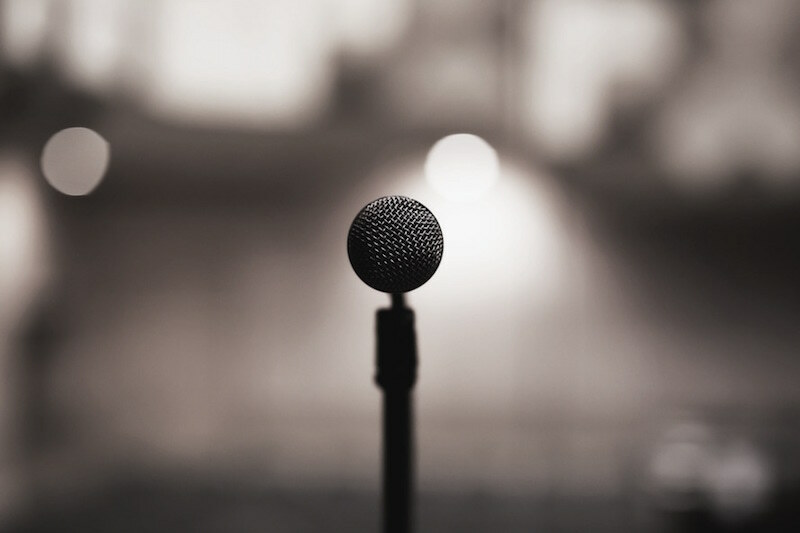 Speeches can really pack a punch between 5 and 7 minutes. Any longer and you risk losing value in your content as attention spans start to diminish. 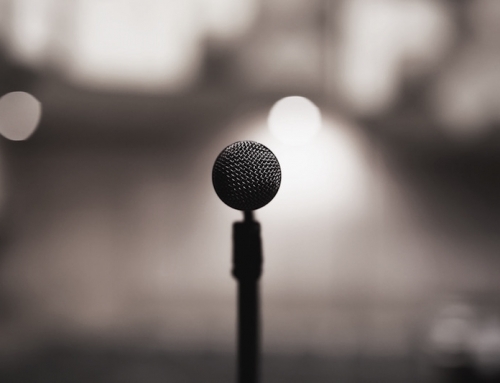 The average speaking pace is around 130 words per minute, so this can give you a good idea. It’s useful to practice with a stopwatch. Including a tribute to your and your partner’s parents is always a great way to start your bride speech. You can thank them both for their help and support. If they have relationships you look up to, be sure to mention this. 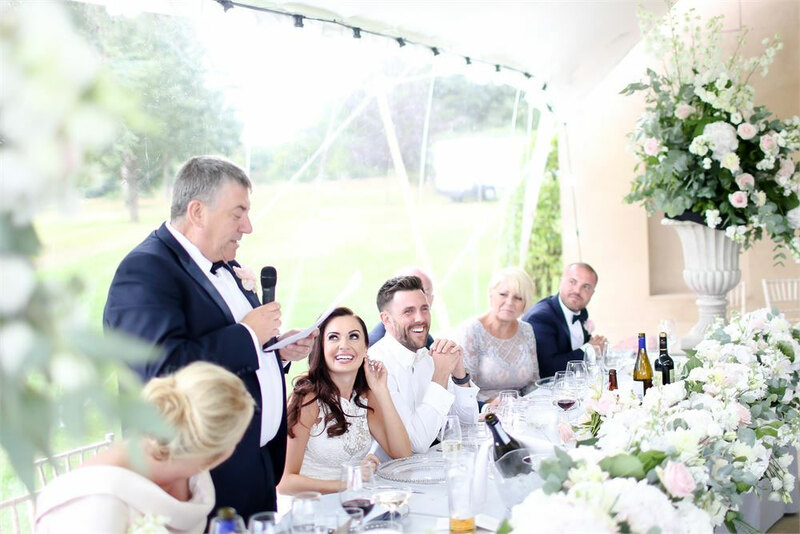 A great way to add humour into your bride speech is to tell a story about your relationship with your partner from your own perspective. How did you both meet? Has he/she ever had an unsuccessful attempt at a romantic gesture? What is your partner like around the house? Make sure to build up to the humorous part of the story with layers so you’re adding to the comic timing. There is a great opportunity in your bride speech to harness your love for your partner, and project it to your audience. How does he/she make you feel when you’re down? What little things do they do for you regularly that you really appreciate? Depending on the other speeches at the ceremony and whether there will be a speech from your partner, it is always good to thank everybody for coming. There is no need to reel off paid services, such as your photographer, but the important parties should always be mentioned. For more expert help with your wedding speeches please visit Adapatable Speechwriting.